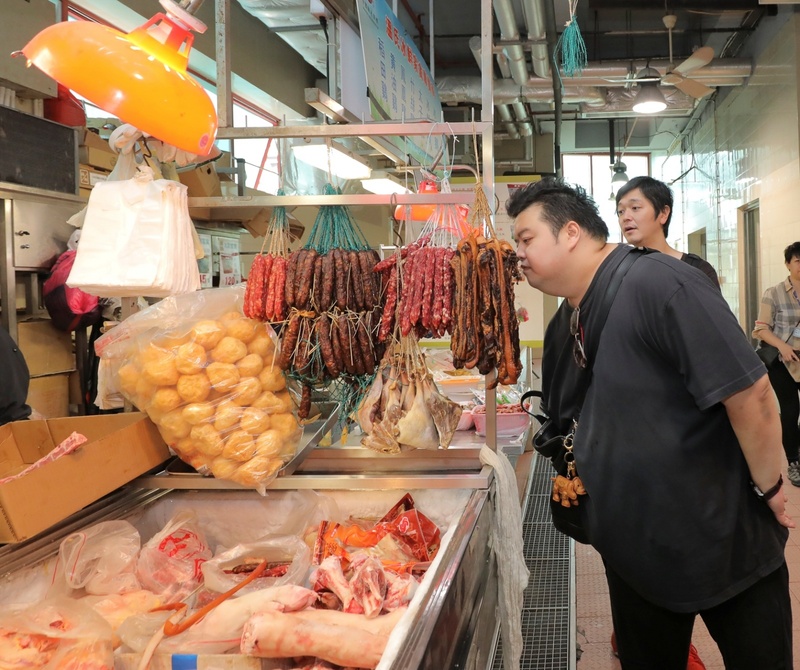 Acclaimed chefs from renowned restaurants across Asia in Macao for the unveiling of “Asia’s 50 Best Restaurants 2018” list and awards ceremony scheduled for this evening (March 27), visited this morning some of the most popular wet markets in the city to learn about the local food and ingredients, exploring Macao’s culture as a city of gastronomy, as well as stroll around the city’s east-meets-west heritage, for a more in-depth experience in the destination. 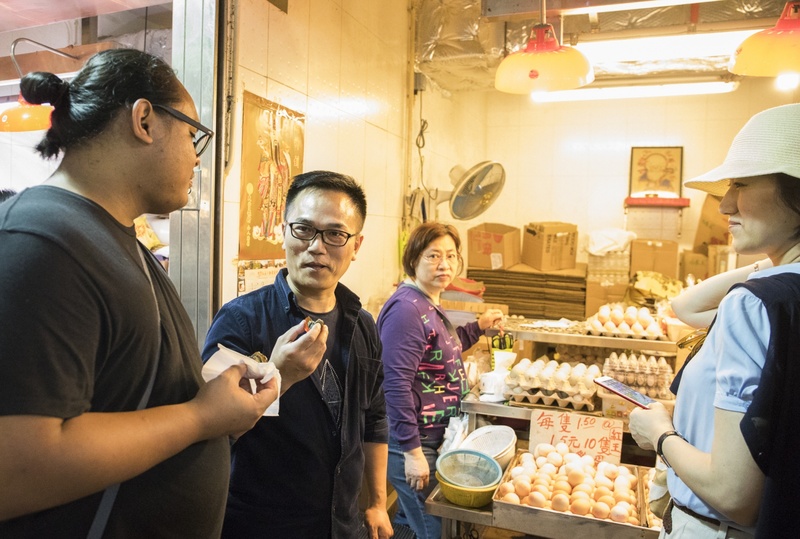 Divided in three groups, chefs coming from Japan, Singapore, Thailand and the Philippines, majority awardees of “Asia’s 50 Best Restaurants”, embarked on walking tour routes where local markets were the main focus of the itinerary. 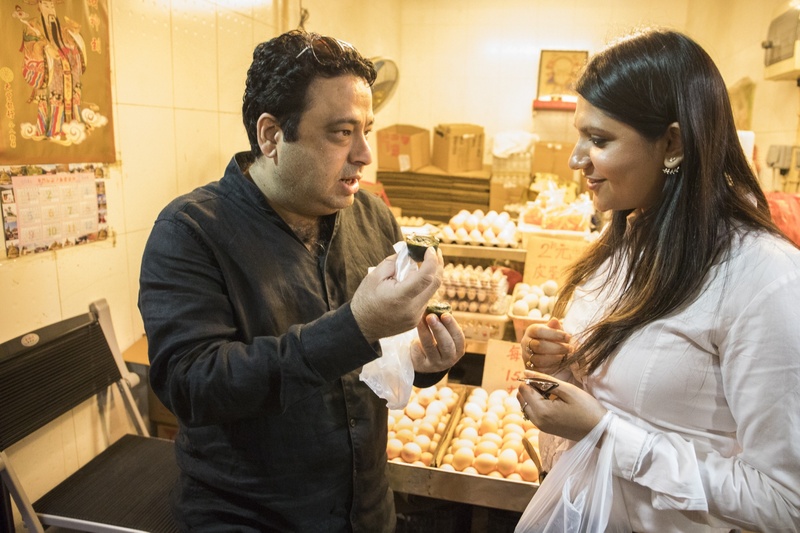 With local chefs as their guides, the famous chefs explored Almirante Lacerda Municipal Market (Red Market), the Mercado de S. Domingos Municipal Complex and S. Lourenço Municipal Market Complex. 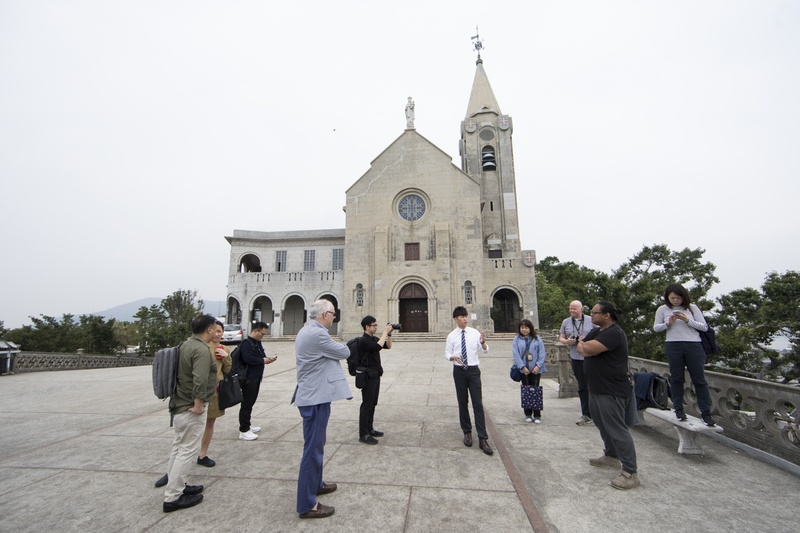 The tours also included the opportunity to visit the areas of interest nearby each market, including heritage buildings, squares, churches, gardens and other attractions, offering a glimpse of the city’s unique atmosphere. 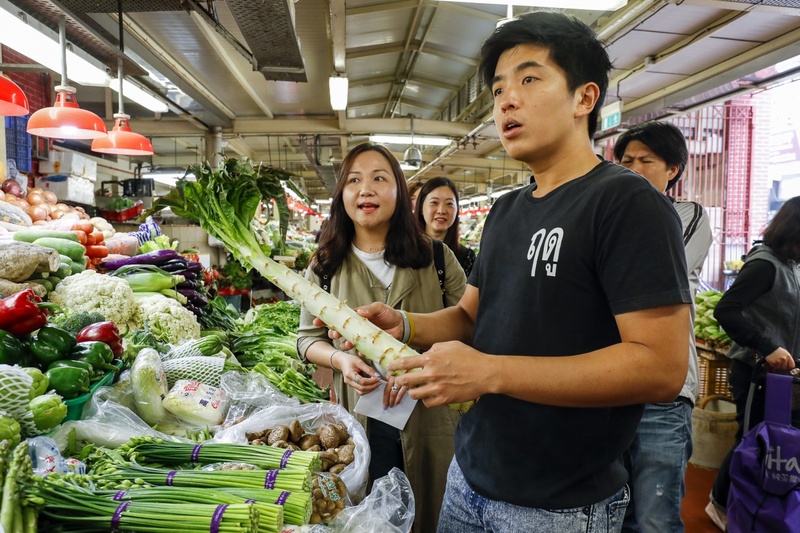 Asia’s culinary community will gather tonight at Wynn Palace for a gala event to announce this year’s ranking of the fifty most influential restaurants in Asia and present several individual awards. Organized by William Reed Business Media, with the support of Macao Government Tourism Office, the hosting of the world famous gourmet awards ceremony in the city is one of the highlight events of “2018 Macao Year of Gastronomy”, following Macao's designation as a UNESCO Creative City of Gastronomy.